If you carry this title, then you know that you have been blessed by the Lord, with a gift that can only come from heaven. I remember when I would pray and ask the Lord if I could be apart of changing the world. His answer to me was the birth of my four beautiful babies. They each have different giftings, talents, and callings upon their lives. They each have specific ways in which they will touch the world, in some capacity. 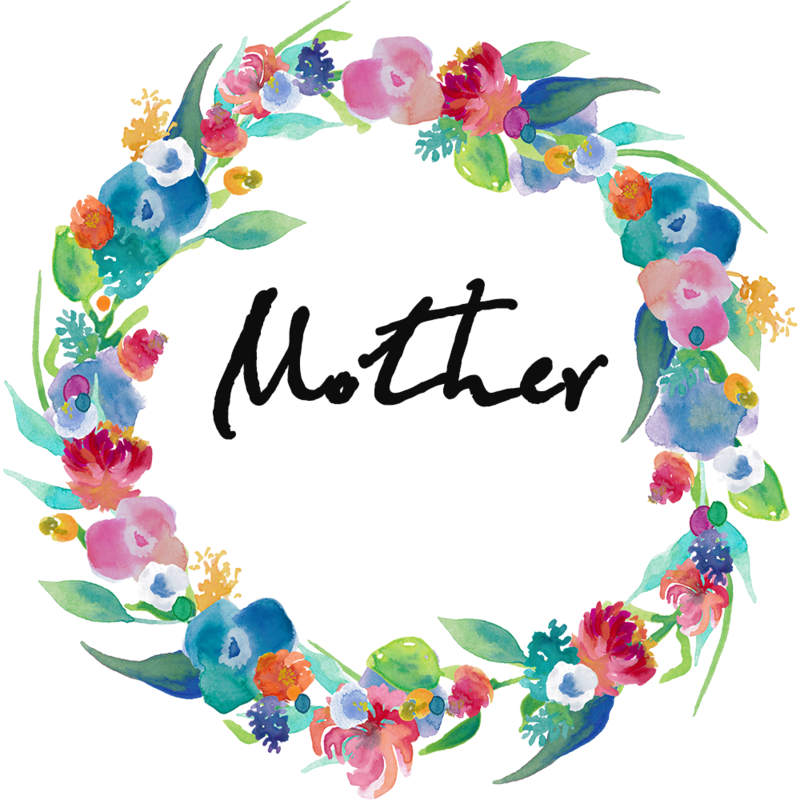 Mother is a title that I have been honored to hold. With each day, I have the opportunity to pour into their lives in ways that no one else can. For they only have one mother. The thing about being a mother is that I don’t only think about my children, but I think about children from all over. My heart breaks for the child that lost her mother, less that a year ago. I yearn to help the child that is left alone because his mother has to work. I even desire to befriend the mother that is in need of a loving relationship with another mother. Yet, I realize that there is something imperative that each mother do, if she is to make her mark upon her children, as deemed by the Lord. She is to first seek the Lord through prayer about all that she is and ever will be. As mothers, we are far from perfect, but God has placed something very important within us that our children need. We may not know what it is, but He does. As you read this, I challenge you to pray, be changed by God, and give your children your best. Don’t be afraid to apologize when you are wrong, hug them and love them beyond yourself, see and recognize their needs. Tell them how valuable and important they are. I challenge you because the world wants them lonely and motherless. It wants them broken and rejected. It wants them longing for…a mother. Yet, if we seek the Lord and allow Him to work by His Holy Spirit, through us, there will never be a void available for the world to fill…at least not a motherless void. Thanks for reading. I’ll be praying for you in your Motherhood.